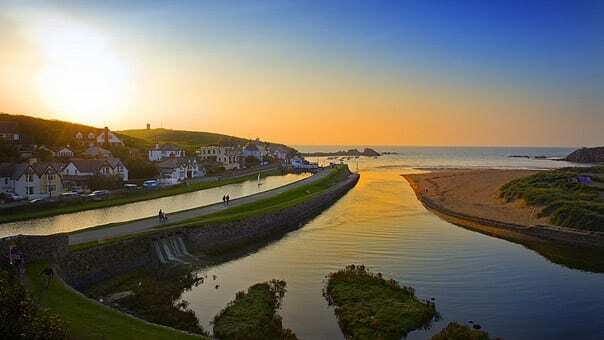 Bude on the North Cornwall coast has something for everyone! 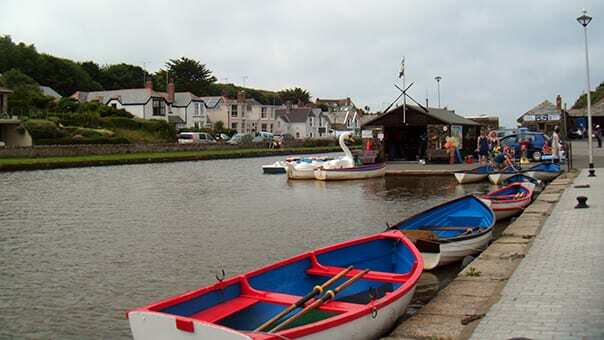 Voted the Best UK Coastal Resort for the last 4 years, receiving two Gold Awards, a Silver and a Bronze, and often the sunniest place in the UK (Bude was the overall sunniest place in the UK in 2013 and continues to be the sunniest on many individual days each year), makes Bude an excellent choice for a holiday destination. 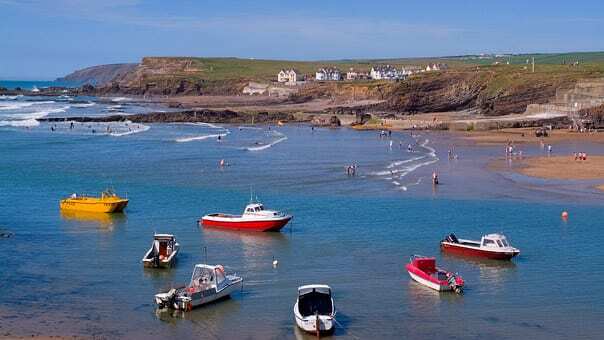 Bude is where Cornwall begins, sitting just over the Devon border and is the first place you will reach when travelling to this beautiful county – also voted as the No.1 Holiday County Destination for 9 consecutive years. 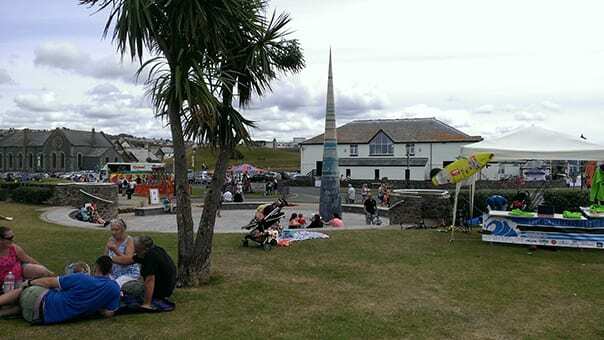 Bude is a charming and traditional seaside town with a friendly, laid-back style in a locality which is relaxed and peaceful and that has not been spoiled by “progress” of chain hotels, amusement arcades and fast-food places. 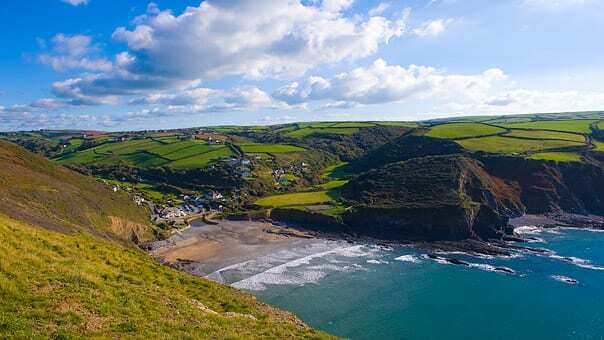 There are plenty of open spaces around Bude, with the Canal and Wharf area, marshes and nature reserve, and the delightful Downs between Summerleaze and Crooklets beach – all are within easy walking distance of the car parks and within 25-30 minutes’ walk (or a 5 minute drive) from Broomhill Manor. 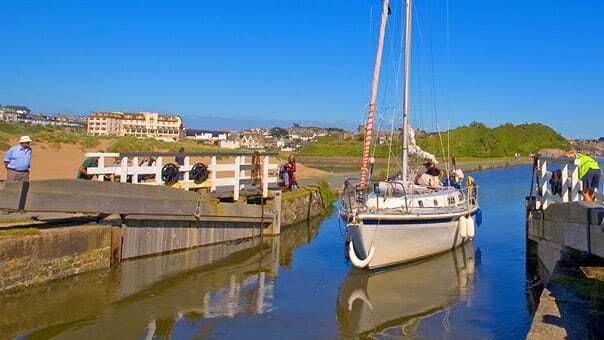 Bude itself is a fairly compact town with a good selection of local shops, cafés and restaurants and the popular Friday Farmer’s market during the summer months. 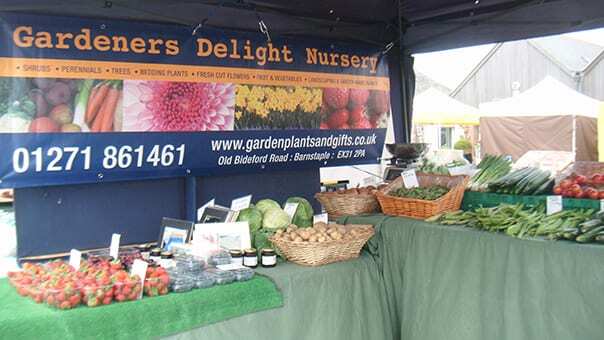 There are also several pubs in the town – luckily, two of the best are within walking distance of Broomhill – The Tree Inn, in Stratton and The Preston Gate in Poughill – both of which are friendly and welcoming to children and dogs, and both serve good home-cooked food and usually have live music at least once a week. 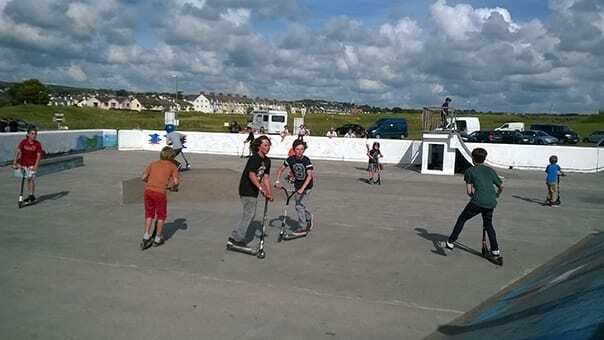 With a diverse range of indoor and outdoor activities available, from sports centres, soft play and historic houses to fishing, surfing and other water sports, cycling and golf – not forgetting the fabulous natural Sea Pool, there is something for everyone! 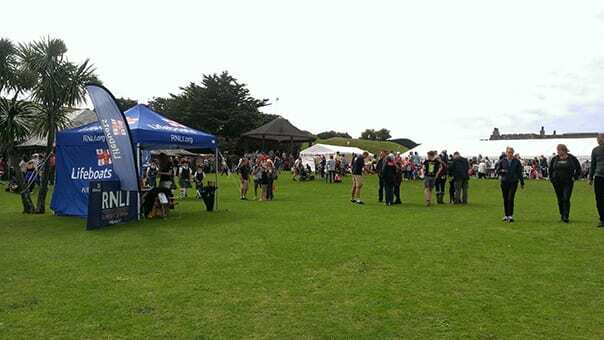 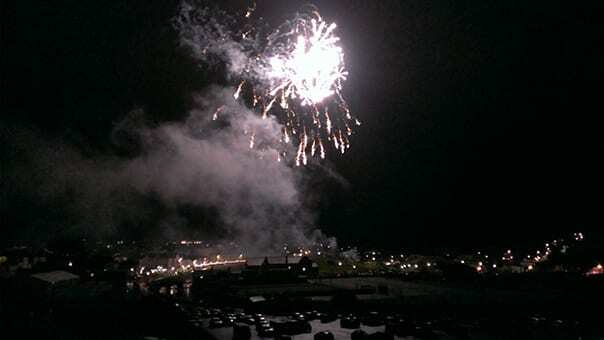 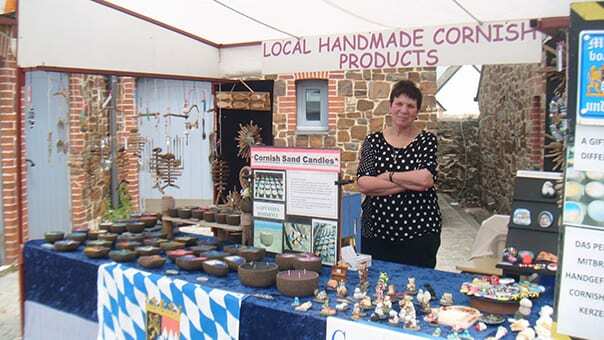 Bude’s annual events include Bude Carnival, Bude RNLI Lifeboat Day and the renowned Jazz Festival. 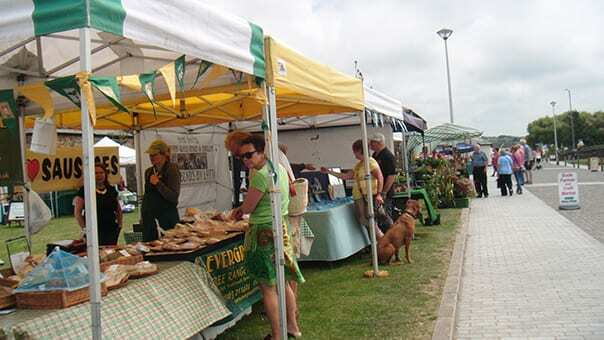 Bude is also becoming established as a “foodie” destination, with many new restaurants and food producers opening here in recent years featuring quality produce and showcasing the best in local and artisan foods. 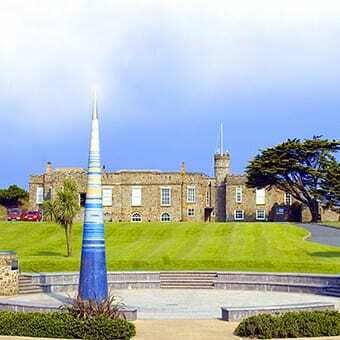 And for Rosamunde Pilcher lovers, the north coast of Cornwall features in her books; in fact Bude celebrated her 90th birthday in 2014 with an art exhibition in Bude Castle of Cornish scenes inspired by her books.